Fully Licensed & Insured Electrical Contractor. Contact Us today on 1300 765 090 or 9455 1047. Franklin Bell Electrical and Data Contractors Pty Ltd. is a WA owned electrical contracting business. We have more than 10 years experience in the electrical industry and we believe you deserve better service than most electricians are offering. 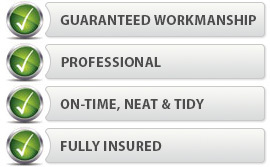 Our workmanship is guaranteed and we're fully insured. 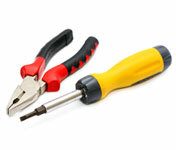 We are licensed by The Electrical Licensing Board and registered with ACMA as Master Cablers. We provide Free Quotes - we only charge for the work we do. By requesting a quote from us, you're not incurring any costs.